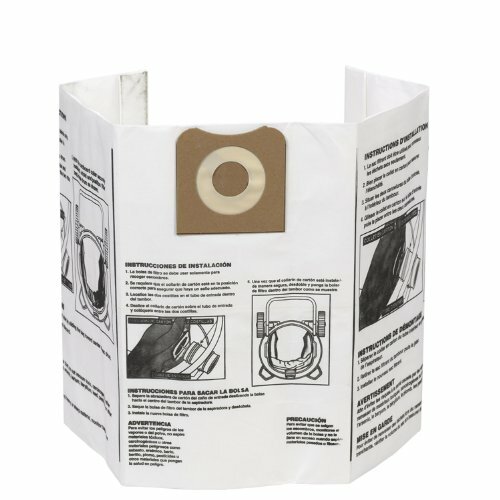 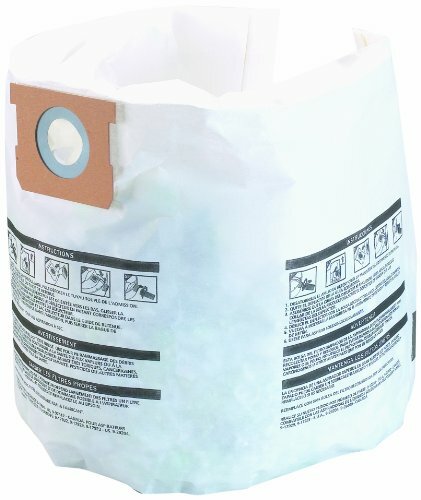 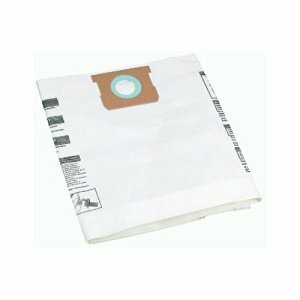 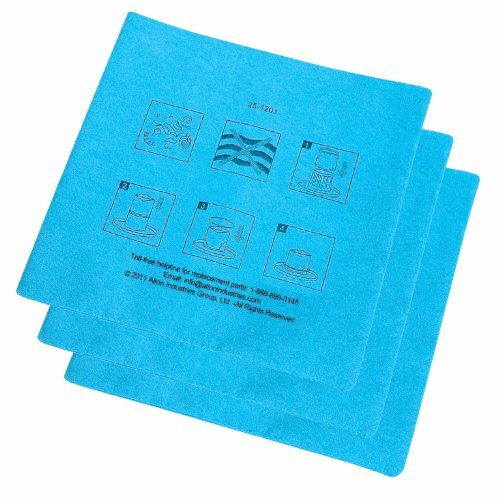 2 Pack, 5 To 8 Gallon Drywall Collection Filter Bag, Fits 5 To 8 Gallon Vacs, For Dry Debris Pick Up, Great For Fine Dust To Debris Pick Up, Fits TV #'s: 343-913, 343-905, 125-011 and 629-115. 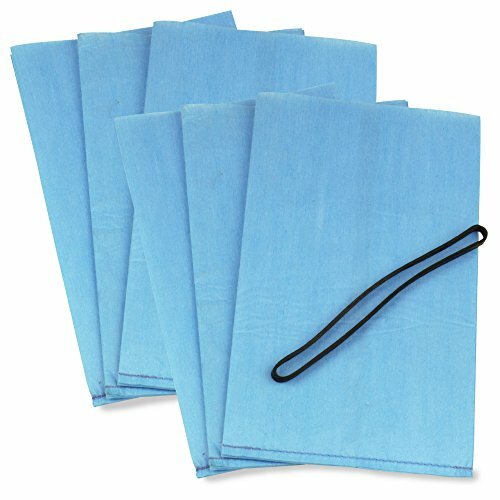 Collector Filter Bags 10 - 14 Gal. 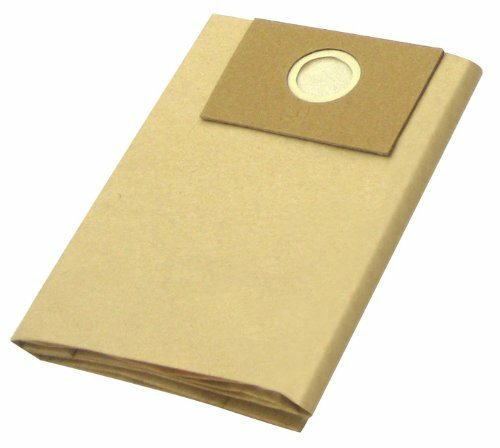 (US). 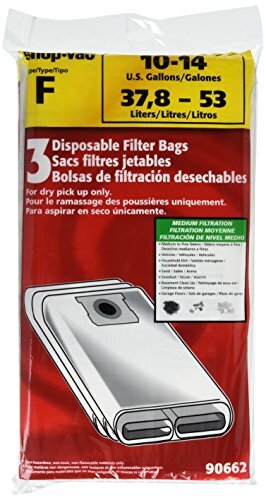 Collector Filter Bags 5 - 8 Gal. 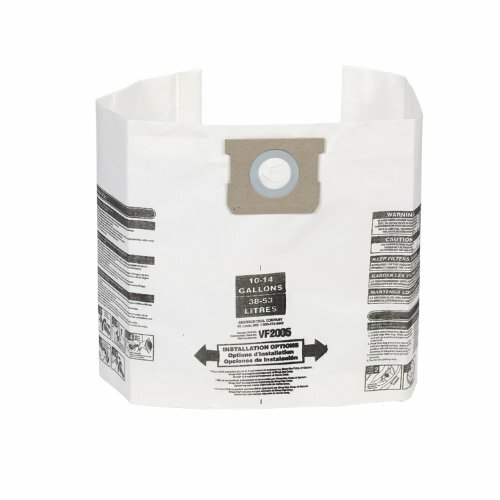 (US). 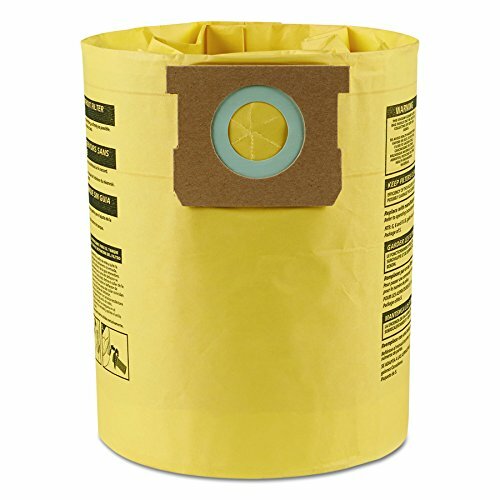 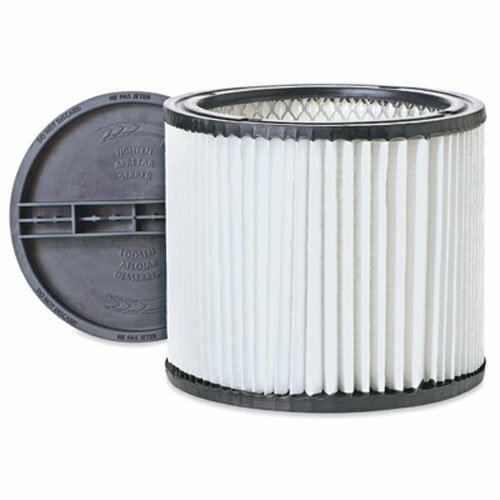 How Much Will a Shop Vac Filter Bag Hold?